This Recording Is Available Exclusively To Oatley Academy Students. Thank you very much for this live session. There were many valuable metaphors/lessons in this. It is probably too late to post a comment/question here now but I would like to try. 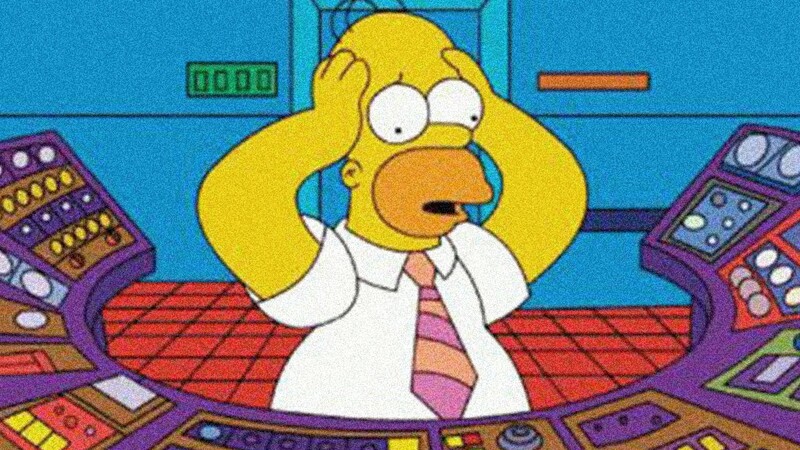 About squeezing through key hole to get into the industry I’m aiming for, my great fear is that once you enter to one type of job, you may never get out of it (to shift to what you really wanted to do). I am actually in that situation over 2 years and still doing something unrelated (doing language translation instead of working on effects art). In my work environment there is no chance to shift to art jobs. Another question is, I would like to enroll for the next project like this, but it will not be in my field. I will try hard to translate the learning experience to my focused area but my concern is I will not have time to work on my own project while in session. I’m not sure if it is still worth a try? Thank you very much!! HI Kyoko 😀 Thanks for posting your questions! In regards to your “will I have enough time” question – If you enroll in First Flight, you can take all the time you need. The audio and video lessons are pre-recorded so you can work at your own pace. Just because new lessons unlock each week does not mean you have to finish the lessons by the end of each week. Plus – you can revisit these lessons as many times as you want! 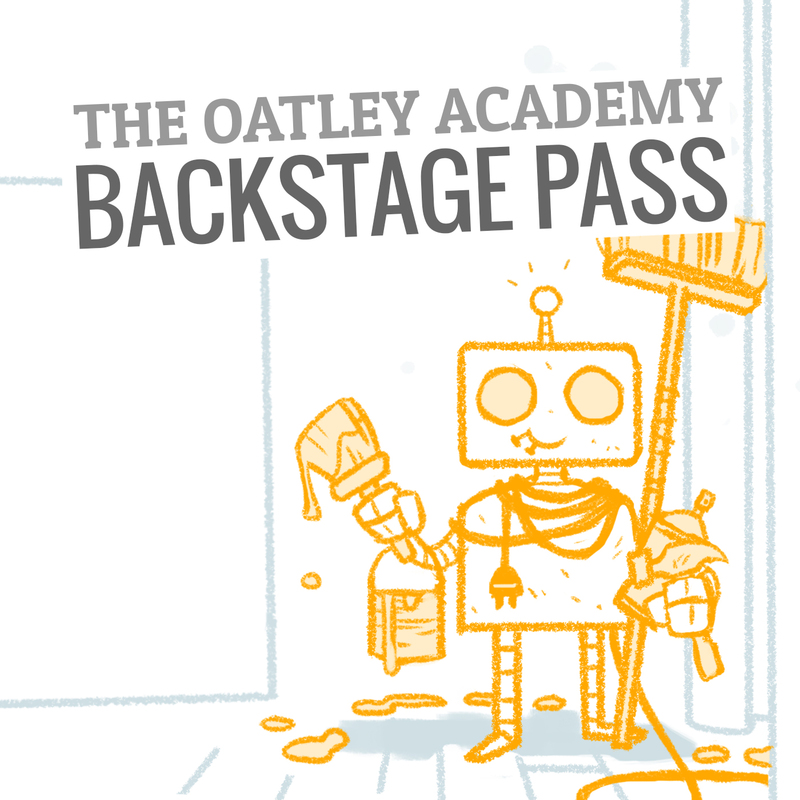 If you enroll, you’ll have access to the content forever – or at least as long as The Oatley Academy exists. …which we all hope will be forever. Thank you very much for the response Ania! It sounds all great!! I will wait for the next one! Thank you for this hugely helpful discussion! Like most artists I know, I’m familiar with the fear that I’ll miss out on opportunities if I “limit” the image or presentation of my art abilities — the restaurant/ice cream-flavour analogy in particular was very fitting, very clarifying. o we have to be special among the others is not it? I just thought, it would be better if I focus on environtment or props designer instead of being a designer character. this talk is very open my insight.